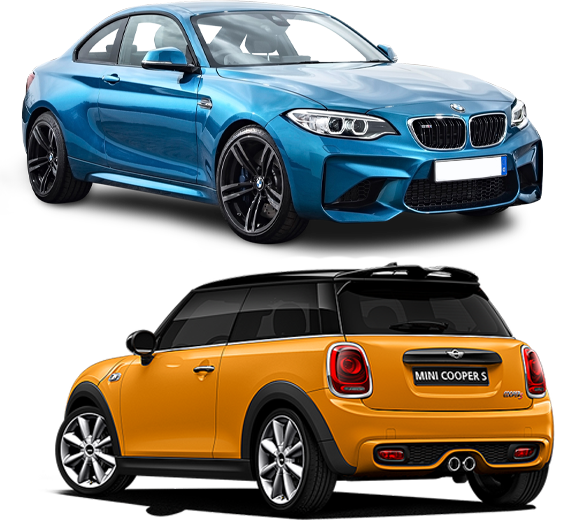 We're an independent BMW, Mini and Vauxhall specialist based in Swansea South Wales. We provide diagnostics, servicing, MOT and repairs. We've invested heavily in the latest diagnostic technology and tools. The garage is equipped with all the latest automotive tooling to provide the best services for your car. Other garages may claim to be specialists and they may quote you less but they do not have the experience, technical capability, equipment or knowledge that we have here. With some of the stories we hear about other wannabe BMW/Mini specialists you also do not actually know what is being done to your car or what oils and parts are being used. Auto Scan Swansea is owned and run by Rob Waygood. Rob has been working in the industry for over 25 years, starting out as a Vauxhall technician working up to Gold accredited senior technician. Rob then left Vauxhall in 2005 to work for BMW/Mini where he gained ATA technician status. Warning lights on? Let us quickly identify the problem and stop costly component failures. Maximise the lifespan and value of your vehicle with regular servicing at Auto Scan Swansea. Combine an MOT and servicing for a great deal and make some extra savings. Worried something is wrong? we carry out any mechanical or electrical repair. 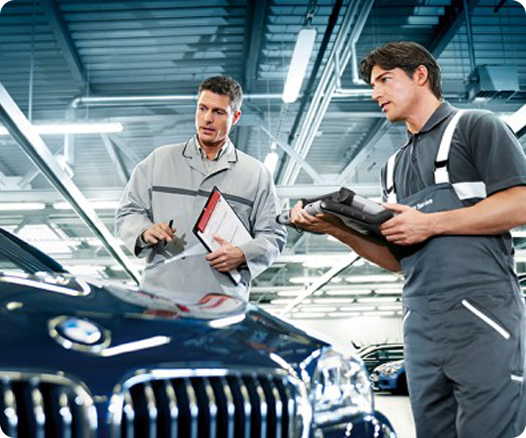 Servicing your BMW or Mini regularly at Auto Scan can help to keep your vehicle in the best possible condition while increasing its resale value. 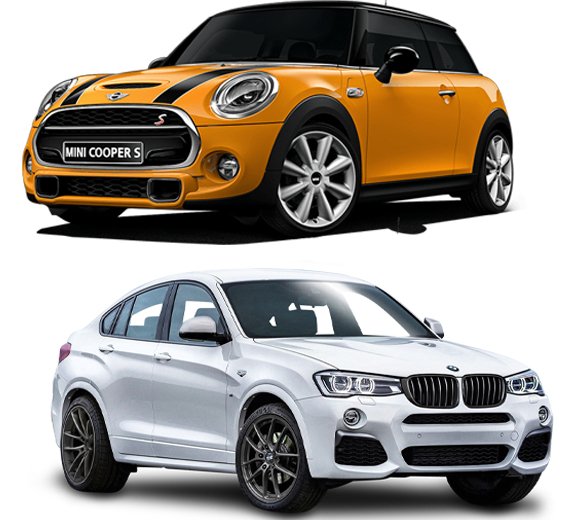 At Auto Scan we provide a range of cost effective service packages for all vehicle models within the BMW Mini range. Taking your vehicle for an annual MOT is a necessary part of vehicle ownership, and the only way to ensure service levels to match the premium nature of your car is by taking it to a manufacturer approved service centre. We can also carry out servicing on cars still under warranty and have the equipment to update the online service records. At Auto Scan we have the equipment to also put the service record into the vehicles centre display for models equipped with this feature. 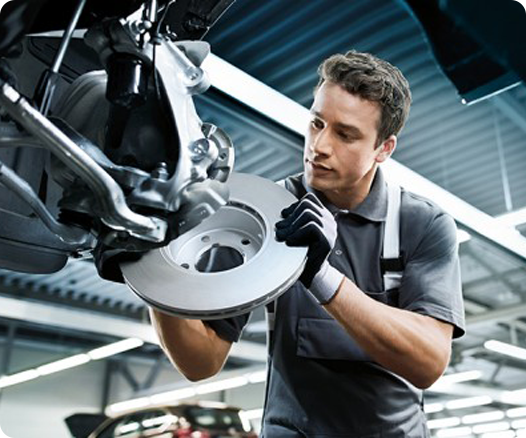 At our state-of-the-art service centre we can cater for all cars, providing a quality service that you can trust. If we find any issues with your car we will contact you first before carrying out any repair work, meaning you won't get an unexpected bill. Our technicians will only ever use manufacturer approved parts to fix any problems. We have a reputation for undertaking diagnostic fault-finding repairs and often carry out this kind of work on behalf of other garages. We rise to the challenge and will not be beaten!. We use only the latest diagnostic software and the most advanced up to the minute tooling and equipment to ensure that we can always diagnose fully what is wrong with your vehicle. We use many genuine manufacturers diagnostic tools, which means we are an ideal alternative to main dealerships and can offer the same level of diagnostic expertise. 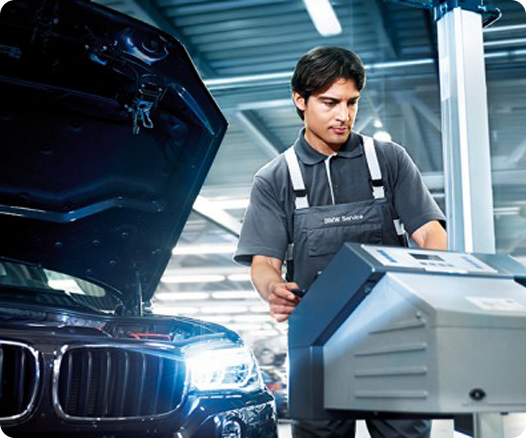 We also use aftermarket diagnostic tools from industry leaders including Bosch, Delphi and Autologic, we therefore have the widest range of equipment readily available allowing us to carry out a multitude of complex test procedures that some of the main dealer tools also cant provide. The complex electrical systems of vehicles, together with modern petrol and diesel engine management, make diagnosing and rectifying faults a specialist job. Regular maintenance of your car is essential to safety and can help ensure trouble free motoring. In our Service Centre we have the latest diagnostic equipment and specialist tools to ensure that servicing and repairs are carried out carefully and efficiently. Are you looking to book your service with us? Perhaps your MOT is due for renewal? Or, you may just want to have a chat following your service.